Since the election of Donald Trump, acts of racist violence have proliferated across the United States. Racists and misogynists feel emboldened to express and act on their views. White nationalist groups and resurgent traditional white supremacist groups such as the Ku Klux Klan have used Trumps victory to gain new recruits. All that stands in their way are the groups of anarchists, communists, and socialists who have taken it upon themselves to prevent fascism from becoming a powerful political force in the United States. This film tells the story of what “Antifa” is and why people are using these tactics to confront racism and fascism in the US today. 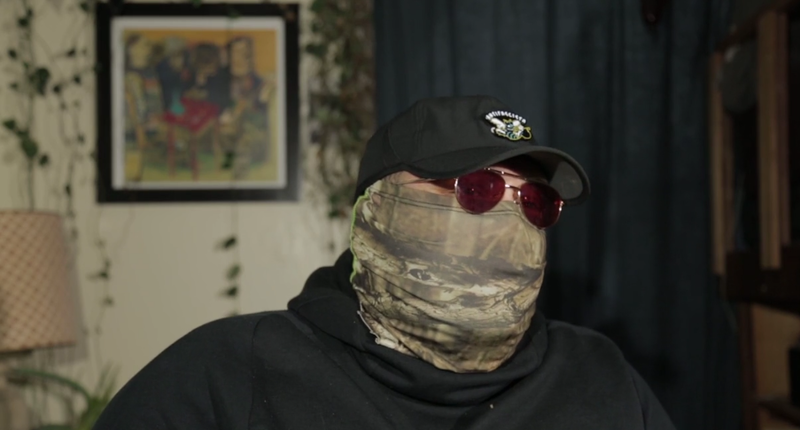 ANTIFA (2018) from Deep Dish TV on Vimeo.